Chancellor Palpatine: And you, young Skywalker; we shall watch your career with great interest. Growing up, whenever we visited my Grandparents, the first thing I would do was run down to their basement and watch one of the original trilogy movies on VHS. Before the age of 10 I probably had seen them each a hundred times. As I got older I started reading the books/comics and playing lots of the video games. Needless to say I’m a big fan. The Phantom Menace came out in 1999, which is when I was just starting High School. At the time I was blown away and loved every minute of it. However, as time has gone on, I’ve become a little more objective. 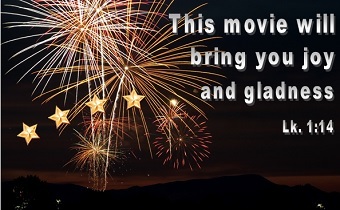 My goal with this review is to briefly go over the plot, pull out some moral application and conclude with what I liked and disliked about the movie. As imminent conflict brews between the powerful Trade Federation and the peaceful planet of Naboo, Jedi Master Qui-Gon Jinn and his apprentice Obi-Wan Kenobi travel to Naboo to warn the Queen of the galactic fallout which is to follow. 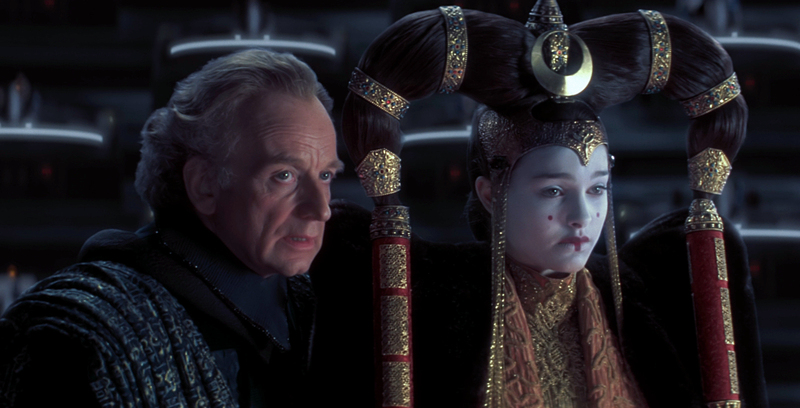 Eventually, Naboo is invaded forcing the Jedi to evacuate the planet with the Queen and her court. They travel to the desert planet of Tatooine where they meet a slave boy named Anakin Skywalker who is evidently one with the Force. 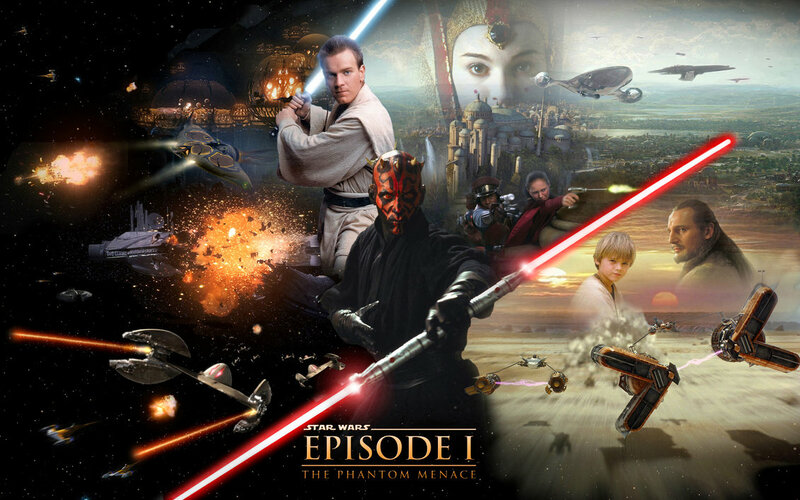 They enlist his help in fighting the war, while the Jedi confront one of the Dark Jedi behind the invasion, Darth Maul, while his master Darth Sidious continues to lead the invasion as a “phantom” behind the scenes. Anthony Daniels (C-3PO), Kenny Baker (R2-D2), Frank Oz (Yoda) and Ian McDiarmid(Palpatine) are the only actors to reprise their roles from the original “Star Wars” trilogy. During filming Ewan McGregor made lightsaber noises as he dueled. It was noted and corrected during post production. Sets were built only as high as the tops of the actors’ heads and computer graphics filled in the rest. Liam Neeson was so tall that he cost the set crew an extra $150,000 in construction. Yoda: See through you we can. Yoda: Afraid to lose her I think, hmm? Anakin: What has that got to do with anything? Yoda: Everything! Fear is the path to the dark side. Fear leads to anger. Anger leads to hate. Hate leads to suffering. I sense much fear in you. Fear can initially result in belief. Exodus 14:31 Israel saw the great power that the Lord used against the Egyptians, so the people feared the Lord, and they believed in the Lord and in his servant Moses. God shows love, compassion, and mercy to those who fear him. Psalm 103:10-13 He does not deal with us according to our sins, nor repay us according to our iniquities. For as high as the heavens are above the earth, so great is his steadfast love toward those who fear him as far as the east is from the west, so far does he remove our transgressions from us. As a father shows compassion to his children, so the Lord shows compassion to those who fear him. Lastly, we see that as we mature our fear will be replaced by love, because God first loved us. 1 John 4:17-19 This is how love is made complete among us so that we will have confidence on the day of judgment: In this world we are like Jesus. There is no fear in love. But perfect love drives out fear, because fear has to do with punishment. The one who fears is not made perfect in love. We love because he first loved us. Overall I really like the movie, maybe not quite as much as when I was a kid, but it was still very good. Even though I liking it, I do recognize that it has a number of flaws. So lets take a look at some of its flaws and then we will conclude with what’s good about the movie. My number one complaint is in regards to the horrible dialogue. So much of it is either childish, awkward, or just plain stupid (looking at you Jar Jar). What annoys me most is that it was intentional bad. Well maybe not quite “intentionally” bad, but it was considered by George Lucas to be unimportant. In one of the commentaries he talks about how he intended the films to be designed as primarily silent films. He viewed the dialogue and effects as similar to the musical composition in that it wasn’t the main tool to tell the story just to support it. He preferred to tell the story visually rather than through dialogue. Even with an excellent cast George’s writing couldn’t be fixed. Another flaw is that the plot is somewhat hard to follow. 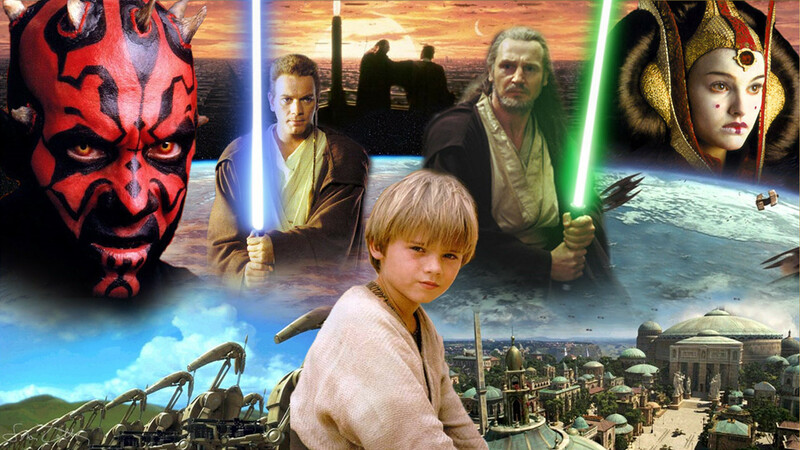 George Lucas’s goal with Episode 1 was to introduce the characters and setup plot for the entire prequel trilogy. There is to much going on and the main plot aka. the Phantom Menace, isn’t very clear. The main take away is that the Sith, who have been in hiding for hundreds of years are now back. That plot point kind of gets muddled in all the other stuff that going on. One thing I loved about the original trilogy was the space battles. There were dog fights, pilots with call names, and of course the Millennium Falcon. Now it would have been ridiculous to put in the Falcon, but they could have made the space battle much better. Everything Anakin does is by accident, there isn’t any coordination or strategy. He just gets lucky and blows up the mothership, single handedly taking down the entire trade federation army. Really, George?! You couldn’t have come up with anything better? Terrible! It has great visuals. Even when compared to today’s movies it holds it’s own. That’s pretty impressive considering it is 16 years old. Sure most of what your looking at is fake, but it looks really pretty. Two words: lightsaber duels. This is a real sword fight. I love the originals , but the phantom menace showed us what a real lightsaber duel looked like. It makes the first dual in episode 4 almost laughable. I know some people don’t like it, but the podracing is awesome. The race scene is 10 times better than the “space battle” at the end. It was cool enough that they made a N64 game about it and it was spectacular. The music is just as good as the originals. At this point, I would say that Duel of the Fates is almost as iconic as the original theme song. In my opinion, John Williams is a modern day Beethoven. I’m glad they have brought him back to do the new movies. 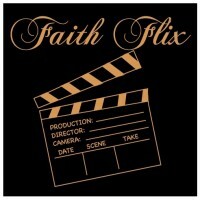 So what did you like or dislike about the movie? Let me know in the comments below. Thanks for reading.